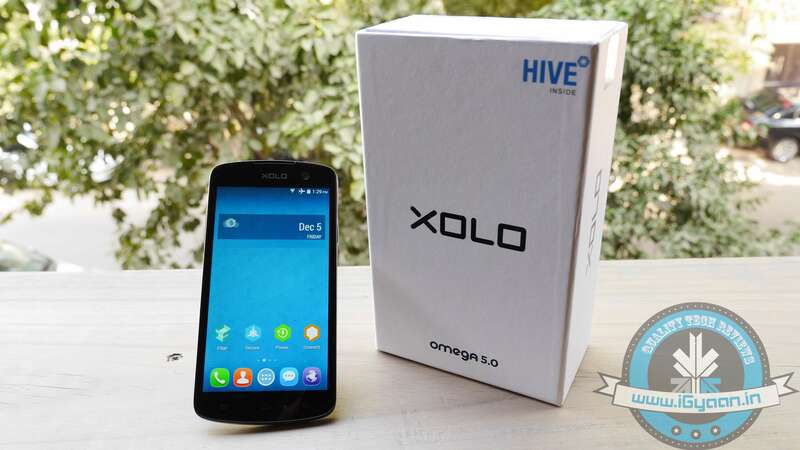 Xolo Launches the Omega 5.0, We Unbox it! 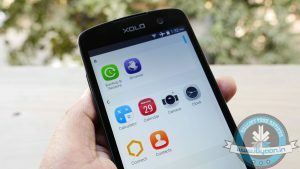 Xolo has launched two new handsets, Omega 5.0 and Omega 5.5. The Omega 5.0 will be available in all leading online and offline stores starting from 10th December followed by Omega 5.5 on 20th December at the price of Rs. 8,999 and Rs. 9,999, respectively. Apart from the launch, the company also announced that all HIVE users including Omega will get the Lollipop update. The details of which will be shared in the coming weeks. 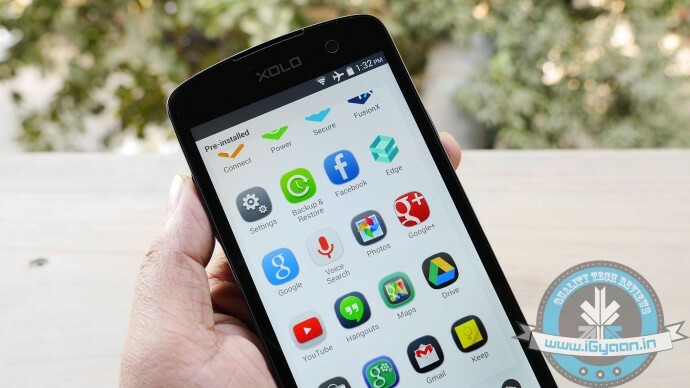 Xolo also announced a bunch of launch day offers with the smartphones. Omega 5.0 buyers will get 500MB of free data and unlimited music content on Vodafone Music for a period of two months. Omega 5.5 buyers, on the other hand, will get 1GB of free data and unlimited music content on Vodafone Music for a period of two months. 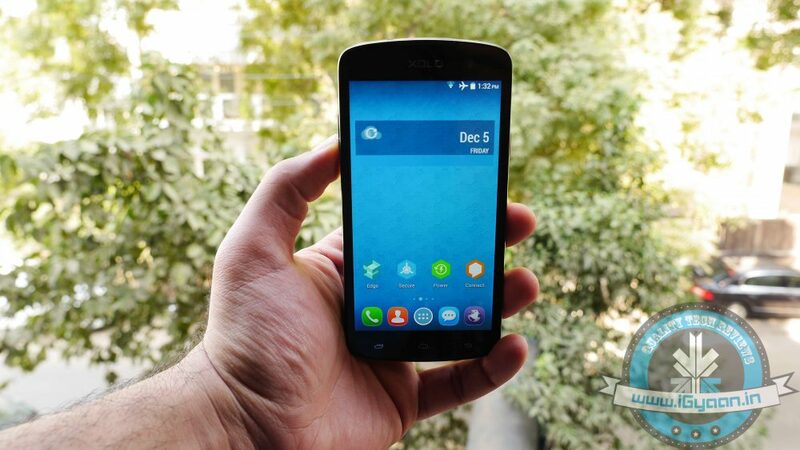 The Omega 5.0 is a dual-SIM smartphone that runs on Android 4.4 KitKat out-of-the-box. 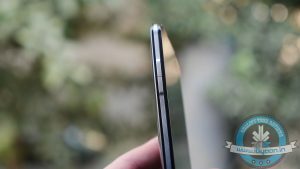 Other specifications include a 5-inch HD (720×1280 pixels) IPS display; a 1.4GHz octa-core processor (MediaTek 6592m); 1GB of RAM with 8 GB internal memory expandable up to 32 GB via SDcard. 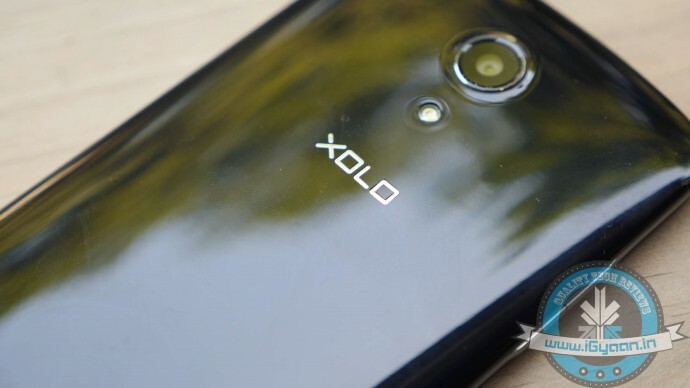 On the imaging side, it sports an 8-megapixel Auto-Focus camera with Exmor R sensor and a 2-megapixel front-facing camera. And the handset juices up with a 2100mAh battery. 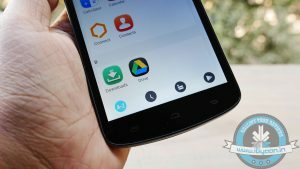 The Omega 5.5, on the other hand, flaunts a 5.5-inch HD (1280×720 pixels) IPS display, and it too is powered by an Octa-Core processor paired with 1GB of RAM. It includes a 13-megapixel rear camera, 2-megapixel front-facing camera, 8GB internal storage, and a 2,600mAh battery. The smartphones are wrapped with the company’s own Hive UI which the company launched in August this year. 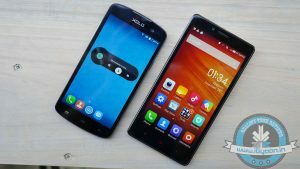 Hive UI is similar to what Chinese companies Oppo and Xiaomi have done with ColorOS and MIUI respectively The connectivity option includes 3G; GPRS/ EDGE; Wi-Fi 802.11 b/g/n; GPS/ A-GPS; Micro-USB; Bluetooth 4.0.